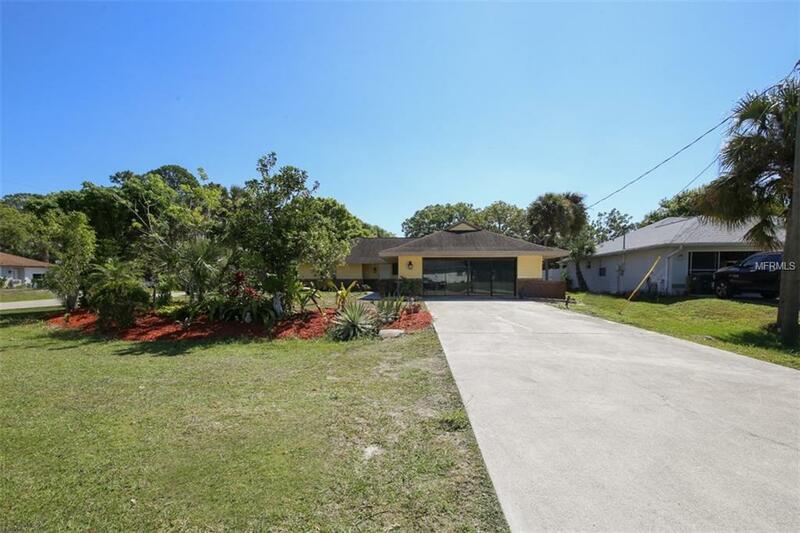 This fantastic split plan home on an oversized lot is located very close to shopping and I75 for a quick commute north or south. Tiled floors though out and fresh paint. You will instantly notice the light and bright open floor plan with sliders leading out to a large lanai and enclosed pool. The kitchen has brand new counter tops, newer stainless steel appliances, and a breakfast bar. The master suite is spacious with a walk in closet, newly tiled shower, double vanity and garden tub for your relaxation. The garage has been converted and has A/C, this offers ample space for family time and enjoyment. A gardeners delight with many plants throughout the yard and a utility shed for extra storage! Pool installed in 2006, A/C replaced in 2007 and Roof replacement in 2008. Call today to schedule you showing!